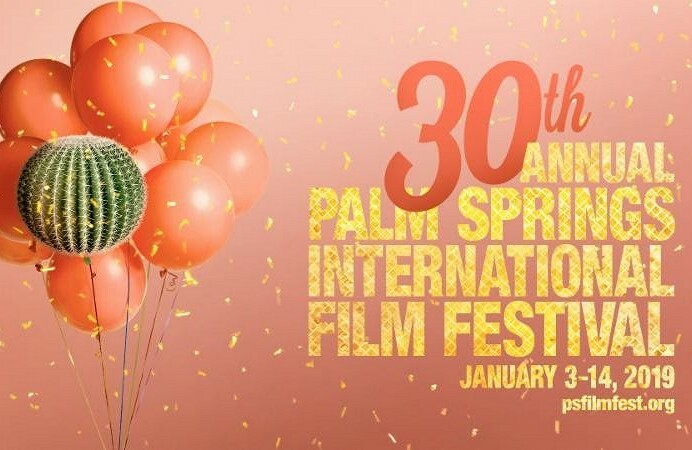 Now entering its 30th year, The Palm Springs International Film Festival (PSIFF) is scheduled from January 3-14, 2019. Its culturally diverse program of more than 200 films from over 60 countries represents the best in international cinema, with more than 135,000 attendees each year. The Festival presents a majority of the films submitted for consideration in the Best Foreign Language category for the Academy Awards, as well as a large number of American independent and international features and documentaries marking their world, North American or U.S. premieres. The Festival will hold its annual star-studded black-tie Film Awards Gala, presented by American Express, on Thursday, January 3rd, 2019 at the Palm Springs Convention Center. The Film Awards Gala will honor individuals in the film industry with awards for acting, directing, and lifetime achievement. Last year’s Festival honorees included: Mary J. Blige, Timothée Chalamet, Jessica Chastain, Willem Dafoe, Gal Gadot, Holly Hunter, Allison Janney, Gary Oldman, Sam Rockwell, Saoirse Ronan and The Shape of Water. The Film Awards Gala is considered an important stop on the Academy Award campaign trail, with numerous of the honorees receiving Academy Award nominations in 2018. Presented by the Palm Springs International Film Society, The Palm Springs International Film Festival (PSIFF) is one of the largest film festivals in North America. The Festival has an attractive film sales and distribution record and is seen by American distributors as one of the best Academy Award campaign marketing tools. The Festival also features cultural events, filmmaker tributes, industry seminars and the annual black-tie gala award presentation. PSIFF is organized by The Palm Springs International Film Society, a 501(c)(3) charitable non-profit organization with a mission to cultivate and promote the art and science of film through education and cross-cultural awareness. 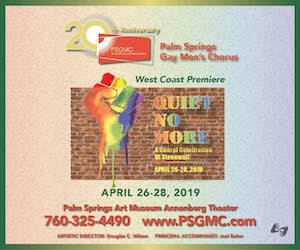 For additional information, call the festival headquarters at (760) 778-8979 or visit the website at www.psfilmfest.org.